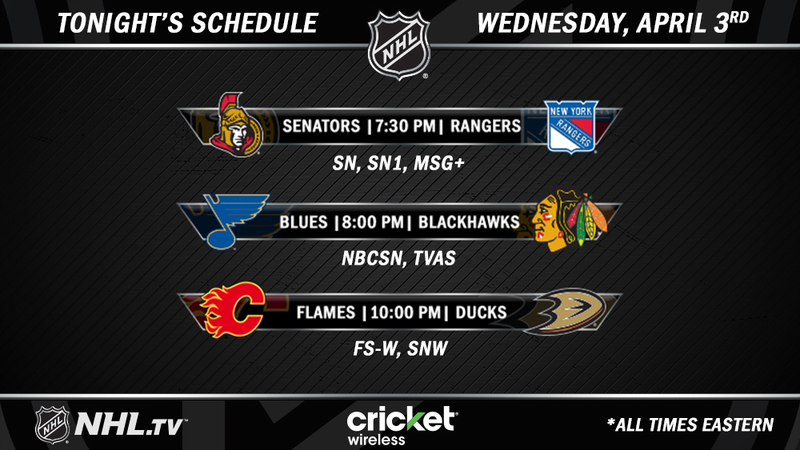 There were 10 games in NHL action yesterday. The Nashville Predators would take down the Buffalo Sabres with a 3-2 win. With the win, the Predators are now 6-2-1 in their last nine contests. The Boston Bruins would defeat the Columbus Blue Jackets by the score of 6-2 and in doing so, the Bruins would snap Columbus’ five game win streak. 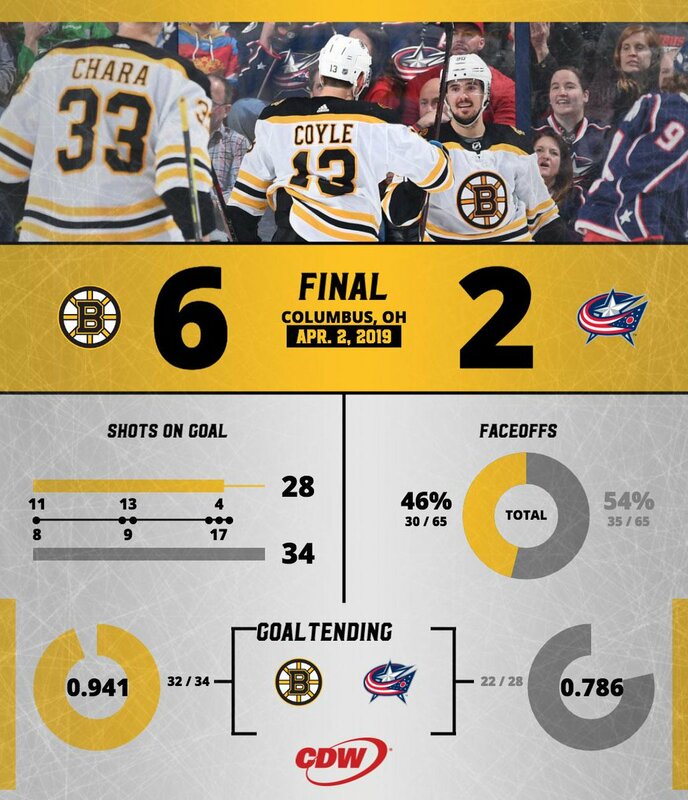 Here is the infographic on Boston’s win over the Blue Jackets. The Carolina Hurricanes would defeat the Toronto Maple Leafs by the score of 4-1 and in doing so, the Hurricanes are trying to stay in contention for a postseason spot. With the loss by the Maple Leafs, Toronto clinched the third spot in the Atlantic Division. The Montreal Canadiens would double up the Tampa Bay Lightning with a convincing 4-2 win. Les Canadiens sont la sixième équipe pour laquelle Nate Thompson inscrit un but. The Detroit Red Wings would win their sixth straight game with a 4-1 win over the Pittsburgh Penguins last night. The only goal scorer in the contest for the Penguins would be Phil Kessel, with his 25th goal on the season. The Minnesota Wild would defeat the Winnipeg Jets with a 5-1 win last night and with the win, the Wild prevented the Jets from climbing further for the division lead. The Dallas Stars would take down the Philadelphia Flyers with a convincing 6-2 win last night. We made it. After the ups and downs this season, the Stars clinch a playoff spot, and they did it in impressive fashion. With Dallas’ win, they clinched a spot in the 2019 Stanley Cup playoffs. After a two-year absence, the @DallasStars are set to leave their mark on the 2019 #StanleyCup Playoffs. The Colorado Avalanche would beat the Edmonton Oilers with a 6-2 in last night. After being down 2-0 at the end of the first period, the Avalanche scored six unanswered goals to seal the win. Also in this contest, Colorado’s Nathan MacKinnon would register his 400th NHL point. With Colorado’s win over the Oilers, the Minnesota Wild have been mathematically eliminated from postseason contention. It will be the first time that the Wild are not in the playoffs since the 2011-12 season. Tanner Pearson would score twice in the contest to give the Vancouver Canucks a 4-2 win over the San Jose Sharks. San Jose’s Joe Thornton is now tied with Nicklas Lidstrom for 12th place on the all-time games played list with 1,564 regular-season games played. 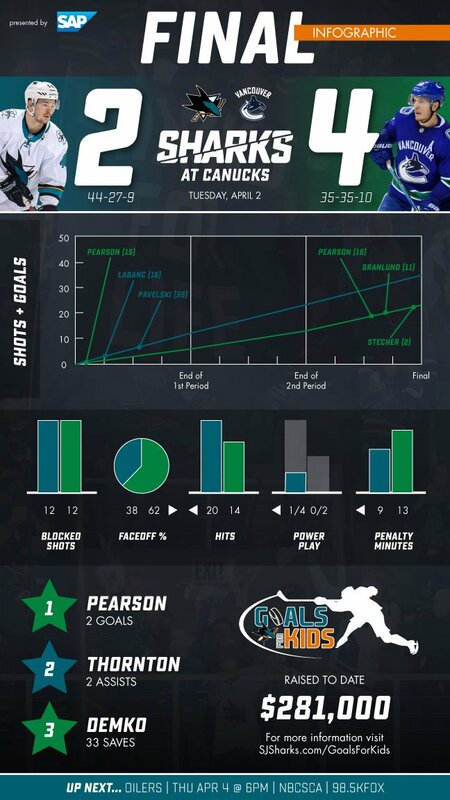 San Jose’s infographic from the 4-2 loss to the Vancouver Canucks last night. The LA Kings would take down the Arizona Coyotes with a 3-1 win. 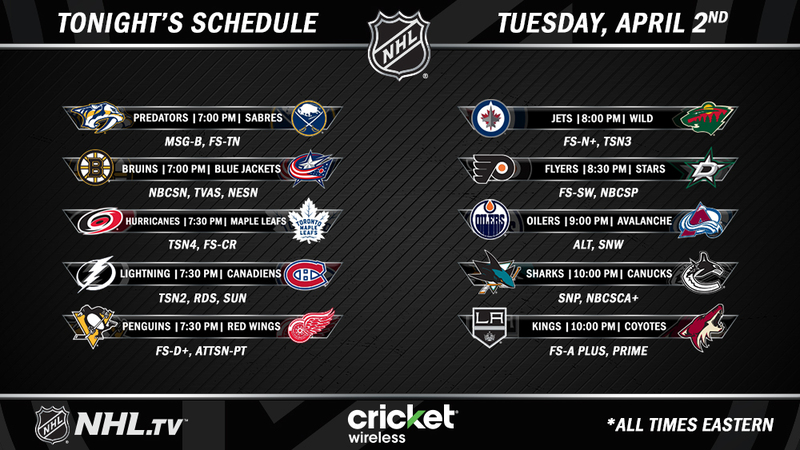 For more news, notes, information, and stats, please check out the NHL’s Morning Skate report.